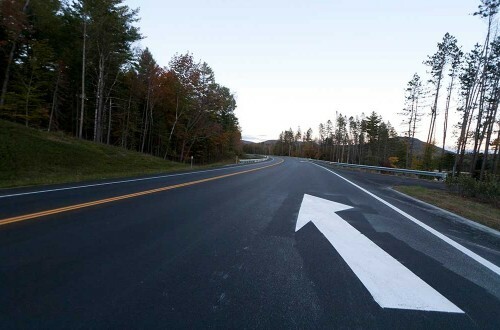 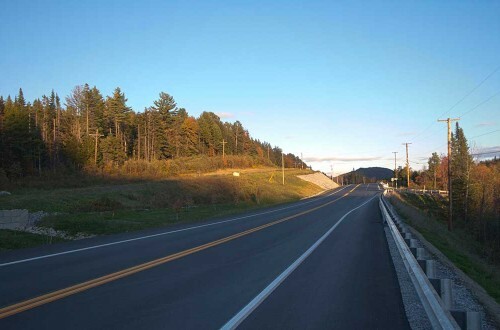 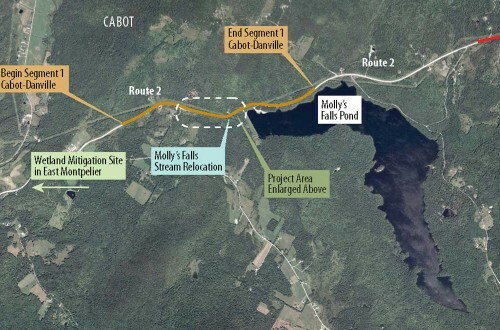 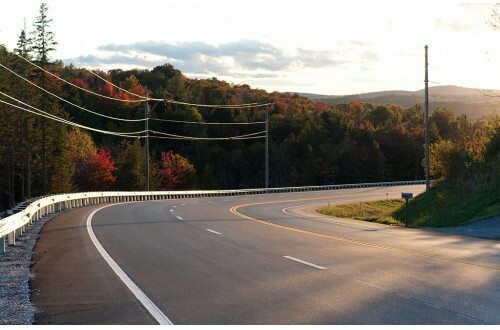 Environmental Services, Cabot-Danville, US Route 2 - DuBois & King, Inc.
DuBois & King provided planning, design, and permitting services to the Vermont Agency of Transportation in support of the Cabot-Danville US Route 2 reconstruction project. 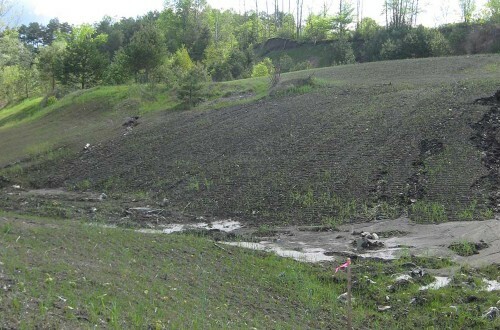 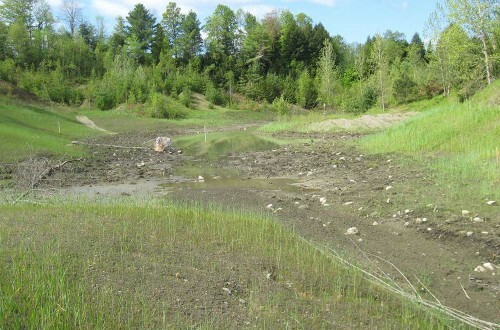 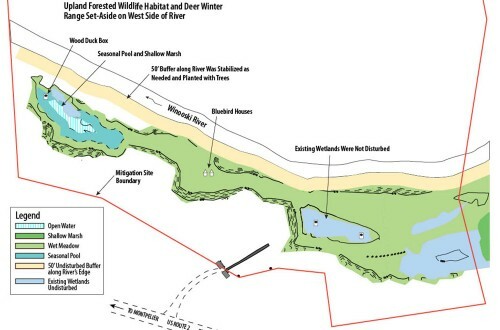 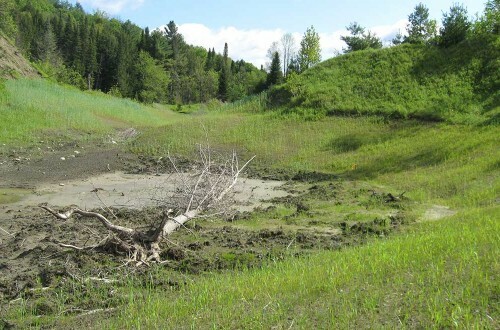 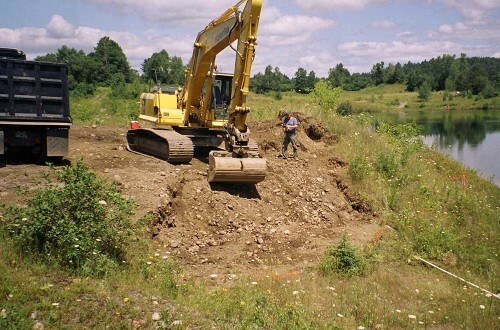 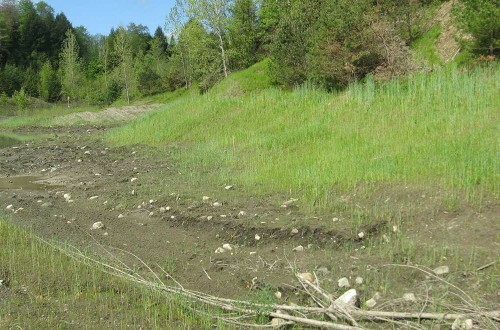 D&K’s role in the project consisted of wetland mitigation, stormwater management, and water resources engineering for the relocation of a stream channel. 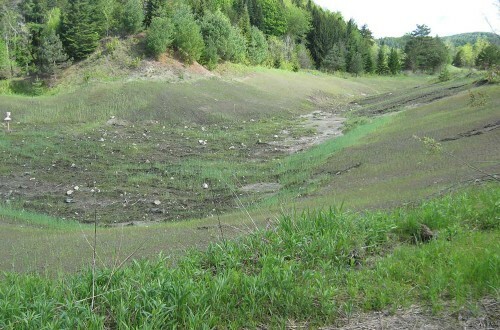 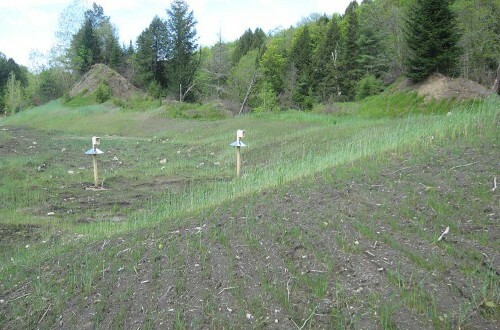 The project received an Engineering Excellence Award from the American Council of Engineering Companies Vermont Section.